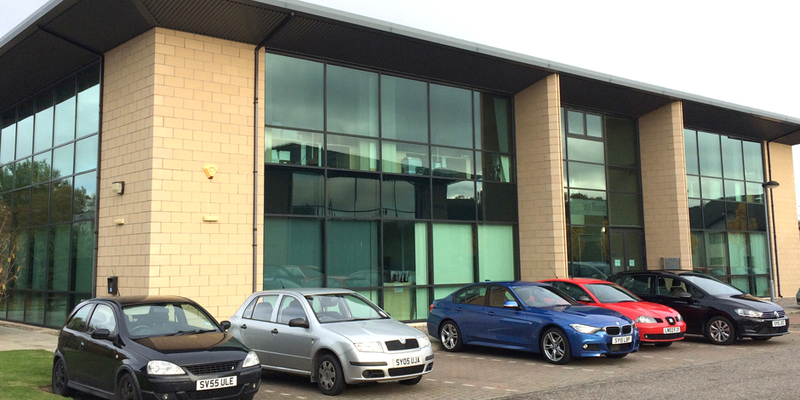 With easy access to the centre of Inverness and ample car parking space, this bright and spacious shared office space is the perfect place to work alongside other forces for good in the Highlands and Islands. Great road links to the Kessock Bridge make this a good starting point for journeys further north or south. With a park, rolling countryside and lots of good options for lunch nearby, this is a great spot for charities in and around Inverness to call home. … or make your own. We are happy to tailor a package to your needs. Tell us of your requirements and we’ll do our best to accommodate them. Call today to arrange an appointment with our tenancy team on 0131 474 8000, or fill in our enquiry form.